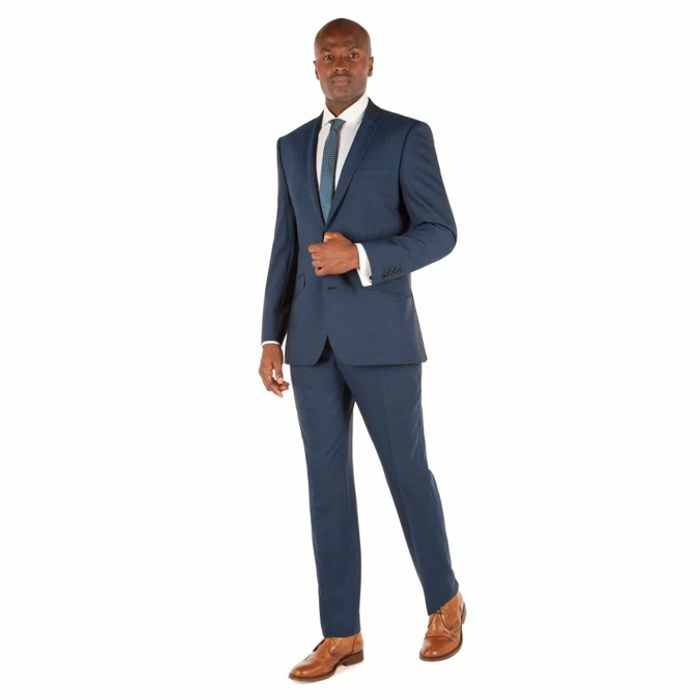 Ben Sherman's slim fit suit offer, originally derived from its British mod heritage. Combined with the stylish aesthetic of the fit, this teal tonic 2 button jacket with notch lapels delivers a clean, formal finish with a fashion edge. That's a brilliant price! I've got a wedding to go to in June, so this would be absolutely brilliant for it. Thank you! You are most welcome! I hope you managed to get one before they sold out . That is an amazing price for a Ben Sherman suit, fabulous find and a stunning price. Thank you for the share. This is a very good price indeed. Will see if still in stock. Thanks for sharing. That's a shame - this one definitely sold out quickly. Hope you find something else .